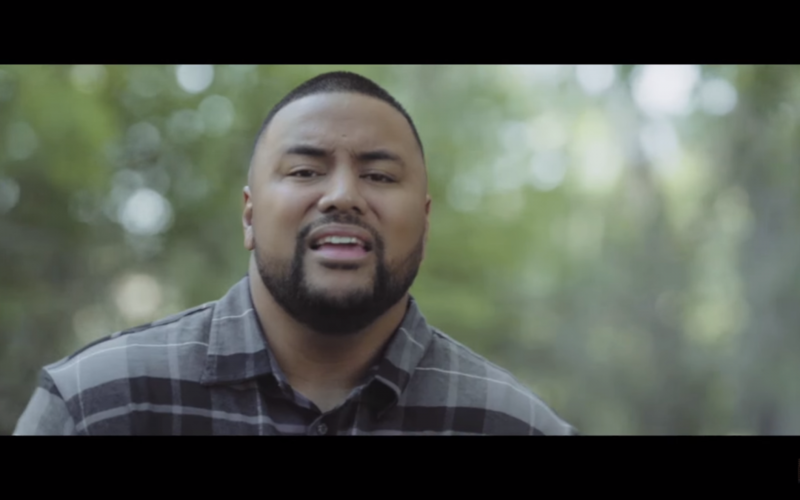 Junior Maile is a singer from Utah known for his soulful voice inspired by his cultural heritage and life experience. Maile’s background is full of musical talent. His mother’s roots trace back to American Samoa, and his father’s to Tonga. These island nations are known for their powerful and beautiful voices. It’s this Polynesian heritage that has played a large part in Maile’s unique style, as well as a love of R&B and soul music. Having started singing in church while living in Florida at the age of five, Maile sang all throughout growing up at family, school, and church functions. After moving to Utah in 1995 he began to focus on his musical abilities. Music became his outlet while dealing with the stresses of moving to a new place and dealing with his siblings moving away to college. He learned to turn life experiences into music and began perfecting his original style. By the time Maile had turned 17, he had several credits to his name. A top-selling CD in Hawaii as well as two popular singles. Currently, Maile lives in Provo, Utah. He graduated from Utah Valley University, is married and is a member of The Church of Jesus Christ of Latter-day Saints.